JohnMasone.com - What Do I Win? 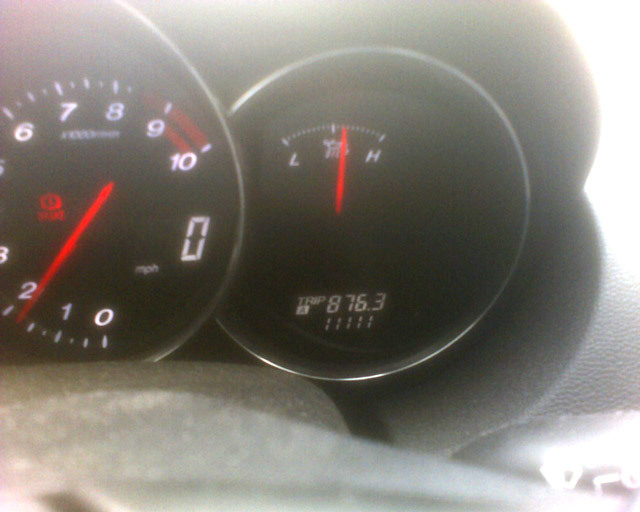 So the other day, I jumped in my car and my odometer said 11,111 miles. That's like hitting a slot machine that has 5 rolls instead of only 3. So I screamed for joy and reached under my dashboard. But there was no wave of gold coins flowing out. Then I remembered that I was in my car and not at a casino slot machine, so I drove to work.